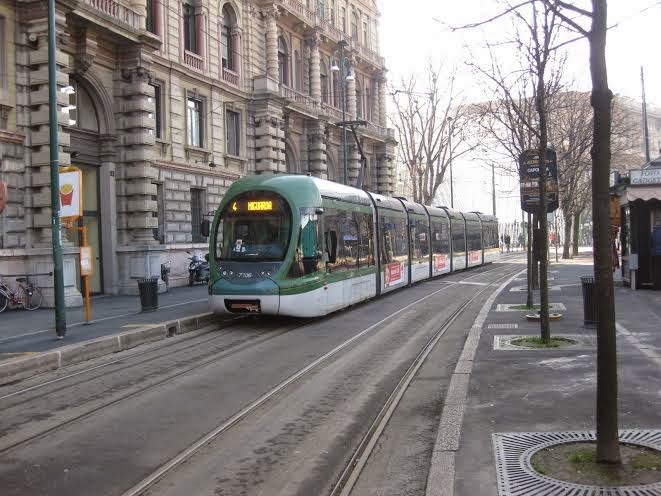 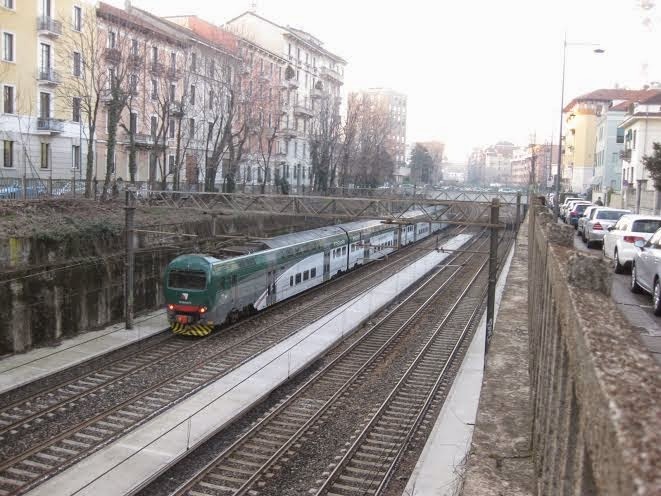 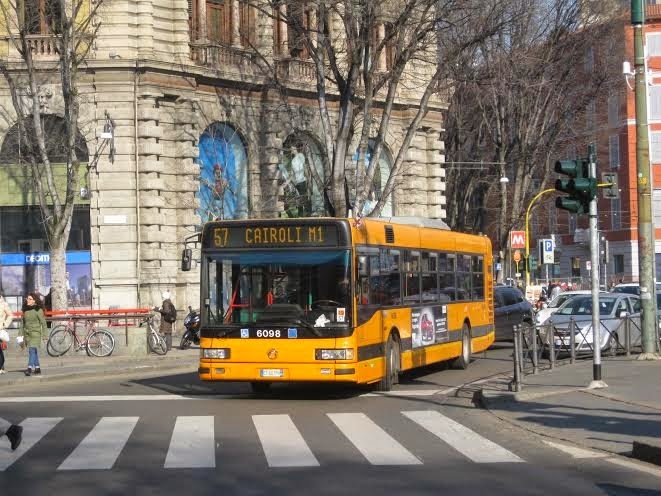 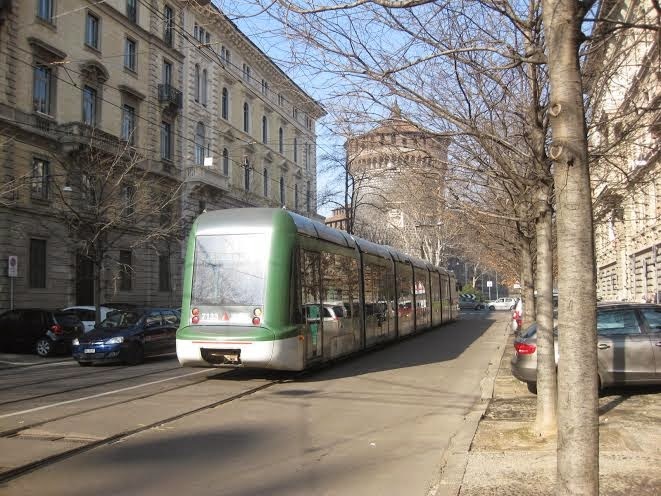 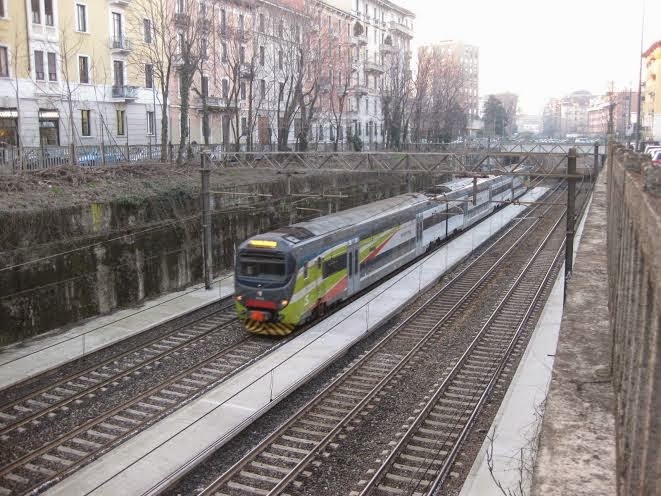 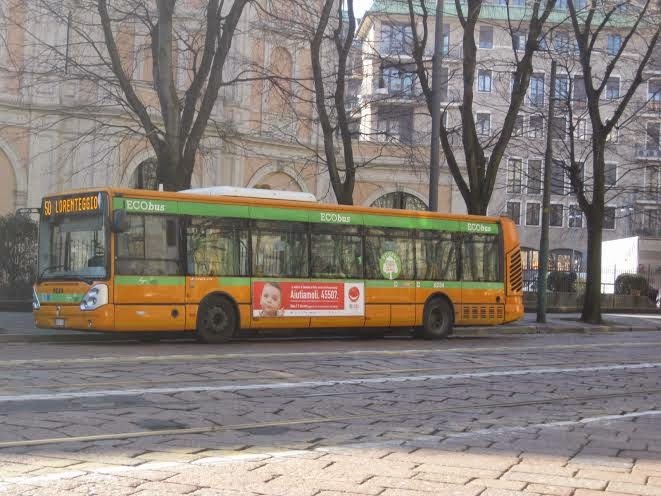 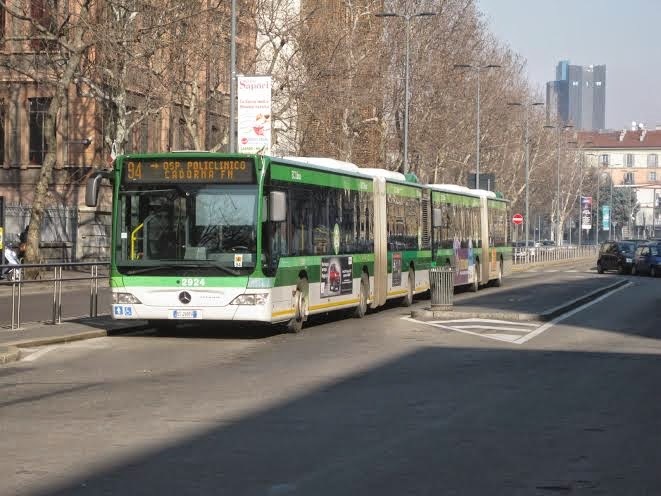 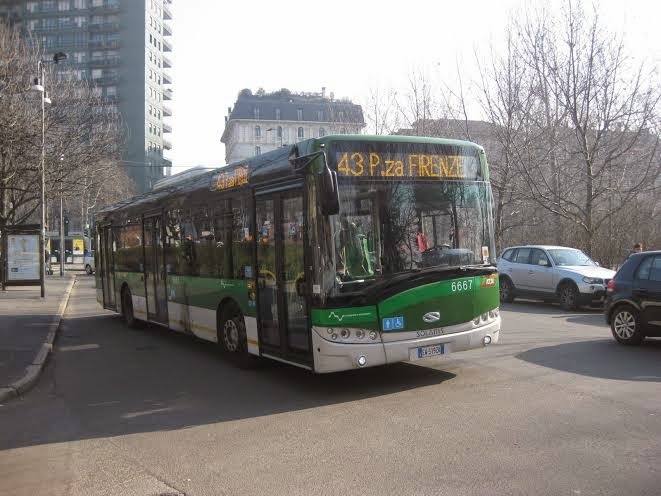 Here's the second section of the report from Roger Davies covering his trip to Milan, showing more modern trams and examples of buses. 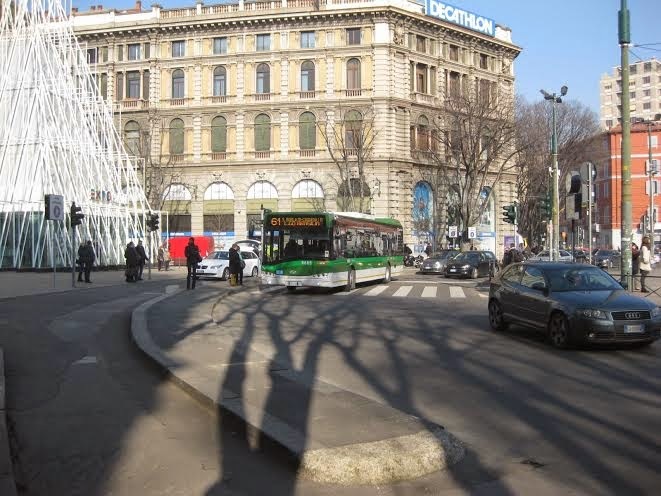 Single end of a Sirio circumnavigating the head office with the Castillo. 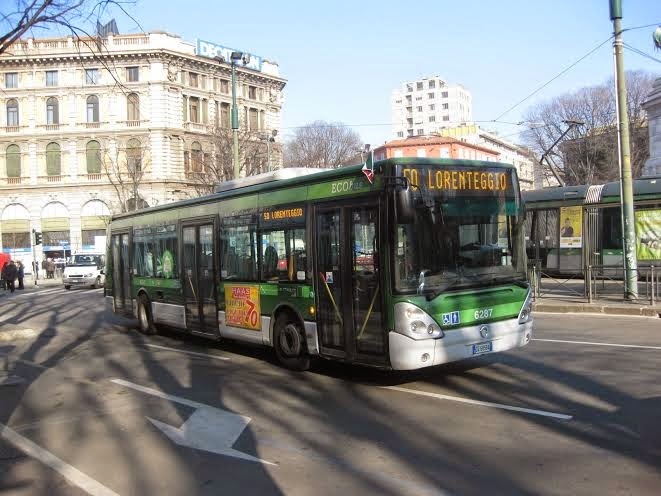 By contrast to the trams, the bus fleet is extremely modern, boasting many Eco buses including upwards of 100 Euro 6 powered Solaris types. 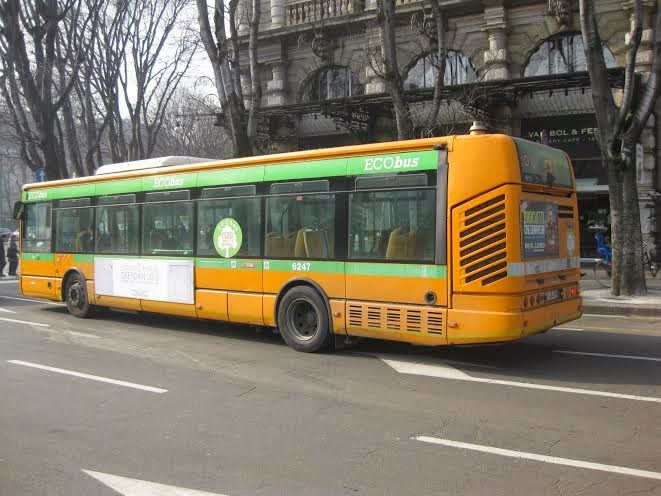 Most are in a green livery, green bands having been added to some of the earlier orange painted ones.